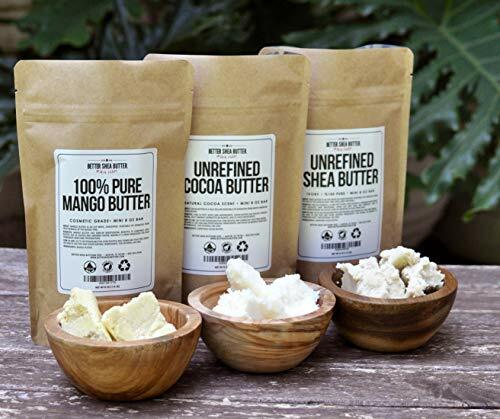 Unrefined Shea Butter is a rich fat produced from the nuts of the shea tree found in Africa. 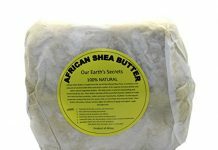 Butter made from shea nuts is thick and creamy, and has been used as a natural skin and hair care product for centuries. 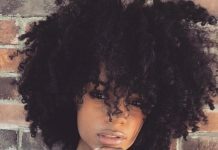 Shea Butter Benefits:Shea Butter is enjoyed all over the world–either in its natural form or as a main ingredient in soaps, cosmetics, and hair care products. 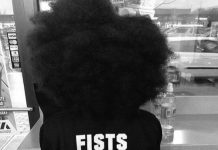 People often use Shea Butter to relieve skin conditions such as dry skin, stretch marks, eczema, cracked heels, etc. 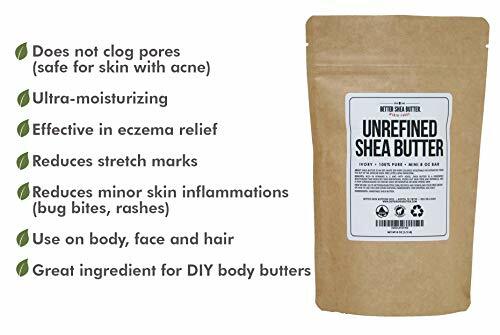 Shea Butter is non-comedogenic and will not clog your pores, so can be used by people affected by or worried about acne. 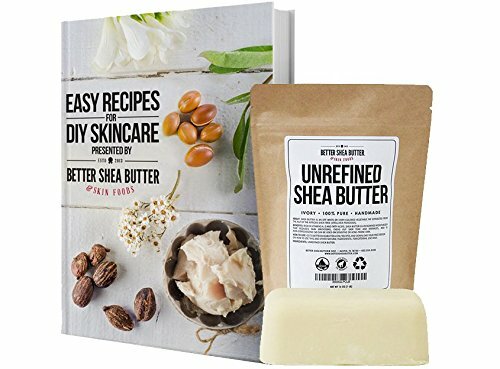 How is Shea Butter MadeUnrefined Shea Butter starts off with shea nuts that are boiled to soften their shells and the seeds are removed by hand. The shea seeds are cracked and roasted before being milled and kneaded into a thick dough. The dough is then blended with water to separate the fats from the solids. The skimmed fats are boiled and cooled, resulting in a pure butter that is fresh, natural, and bursting with goodness. 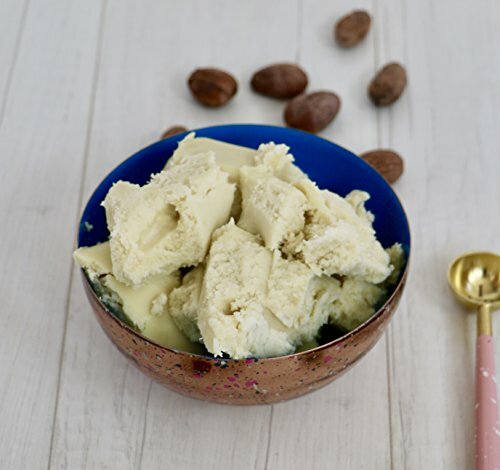 Shea Butter Color:Unrefined Shea Butter, unlike refined shea butter that gets bleached and stripped of its characteristics, does not have a consistent color. 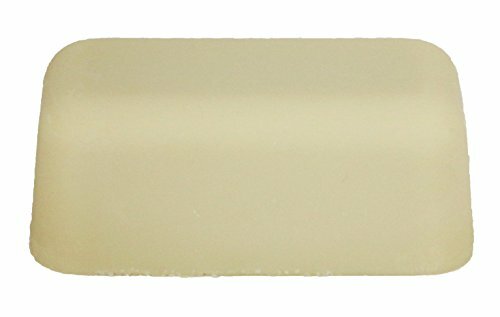 Any of the following colors and shades can found in unrefined shea butter: off-white, ivory, pale yellow, pale gray and pale green. 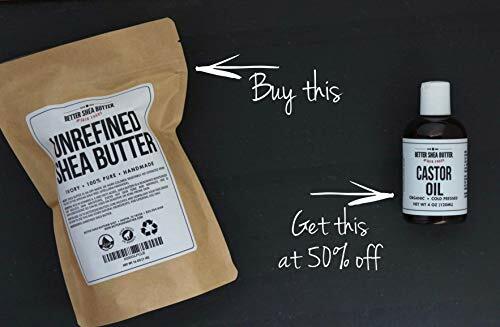 Shea Butter Smell:Unrefined shea butter has a characteristic smokey and nutty natural smell, that can differ in intensity depending on the harvest. 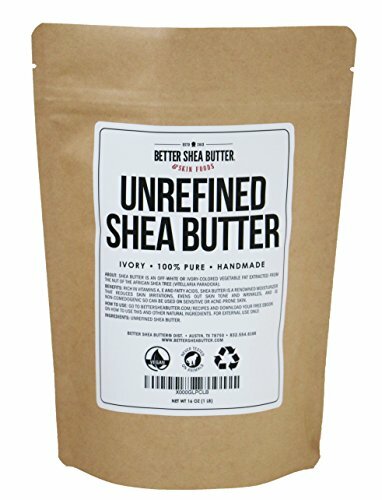 The nutty smell of unrefined shea butter is not something that everyone enjoys. 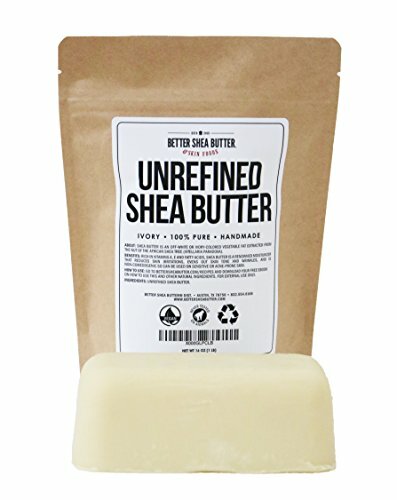 If you receive our shea butter and do not like the smell, you can return it for a full refund.